What are you doing on this coming weekend? 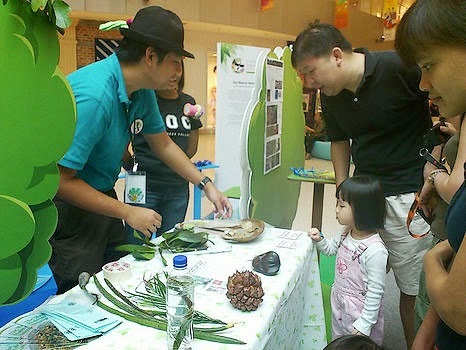 Come and join us at Ubin Day 2015!! Mangrove Action Squad will be talking about mangroves! We will be showing pictures of mangroves in Singapore. We will talk about the plants and the ecosystem services mangroves provide. You will be surprise on products related to mangroves you are using in your everyday lives. Come and talk to us to know more! Venue : Assembly Area opposite the HSBC Volunteer Hub, map. No pre-registration required. Just walk-in to the exhibition area. See you on this weekend! Welcome to the Mangrove Action Squad (MAS) blog. The squad is very passionate about monitoring and conservation of mangroves of Singapore and we love to share our thoughts on the subject of mangroves.